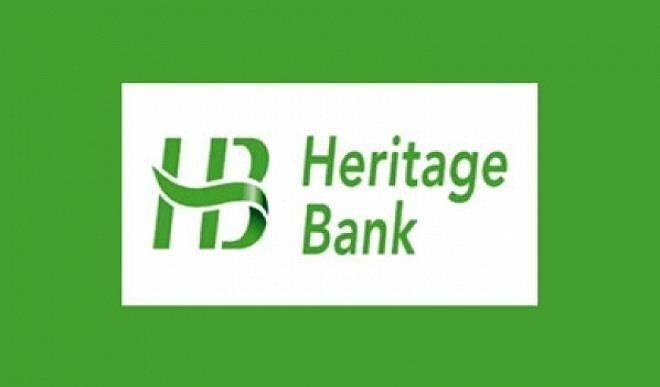 Heritage Bank Plc is giving out a whopping sum of $25,000 in seed fund to the winner of its 12-week innovative accelerator programme. The programme is designed to provide technology startups with a sane environment; co-working and internet resources, guidance and mentorship by successful finch startups founder and seed funding. The fund is open to an innovative solution driven by technology with the potential to radically improve financial Inclusion/Intermediation, agriculture, security, education and other related problems affecting critical sectors of the economy. According to the Ifie Sekibo, managing director and chief executive officer of the bank, technology startups in Nigeria account for a small percentage of all businesses. He added that they have a large impact on economic growth because they provide better-paying jobs than other startups, and they contribute more to innovation, productivity and competitiveness. The HB Innovation Lab Programme is open to product development teams and technology-driven start-ups across Nigeria. Anyone interested or who know someone who might value this opportunity are being advised to apply here: (https://www.hblabs.com.ng/).